Looking to increase local participation in public financing, the State of California is adding early stage startup Neighborly as a certified bond seller to make municipal bond investments available to any and all backers. Over 100 years ago, when the Golden Gate Bridge was just a glimmer in an urban planner’s eye, residents from all walks of life banded together to buy municipal bonds to support the massive construction project. People were mortgaging their houses to buy into the future growth of San Francisco and its surrounding regions. Today the rates of participation of citizens paying for infrastructure projects are far lower. 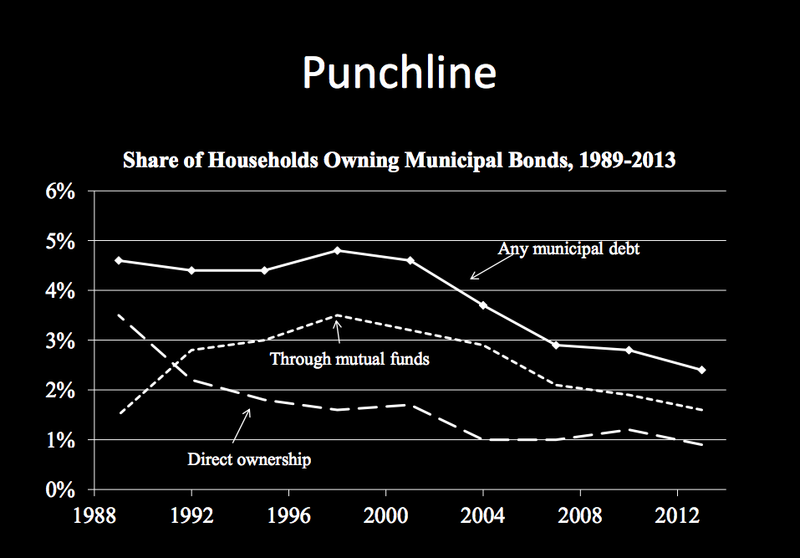 Since its inception, Neighborly has billed itself as ‘modern public finance’ and the idea is an incredibly persuasive one. The public bond market is massive — clocking in at roughly $3.7 trillion in 2016 — and it should be easier for citizens to invest in public works that will benefit their local community. The California state site provides information about the bond offerings that are coming up, but the process for signing up for a service that sells the bonds is complicated and unwieldy. Bond investment opportunities range from at least $5100 on the low end to at least about $6300 on the high end for the California General Obligation Bonds that are available this month. When Neighborly raised its initial $5.5 million in funding two years ago from Joe Lonsdale’s 8VC and Ashton Kutcher’s Sound Ventures there was nothing even close to its easy functionality available in the bond market. “I thought — why isn’t there an AngelList for this?” Wilson said at the time, adding that 2.2 percent of a cities’ total debt issuance goes toward the cost of borrowing on top of interest. On top of that, city governments can end up on the bad side of a deal that they are unable to evaluate as well as investment banks, which see deals day after day.